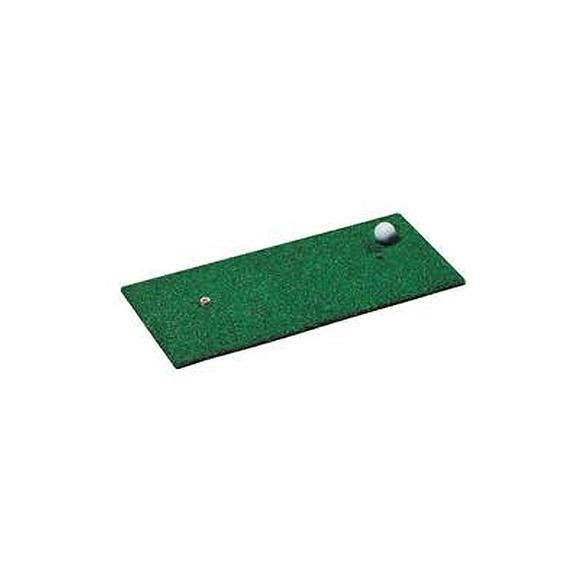 Give yourself a stable platform for praciticing your game anytime, anywhere with a 1′ x 2&prime Chipping and Driving mat from Izzo Golf. Perfect companion to any practice net. Simulates playing on a well groomed fairway or tee box.